Every day at Red Dog Boston should feel like a treat for you and your pet. We appreciate our clients and we’re always looking for ways to show this appreciation for being part of the Red Dog family by offering specials and periodically hosting events throughout the year. Be on the lookout for deals on services, products, accommodations and so much more! We love celebrating your four legged family member which is why we offer party room rental for your next meet up or doggie birthday party! We have ample space for fun and play to host your gathering. Our party room is available any day of the week during open lobby hours. Interested in renting a party room? 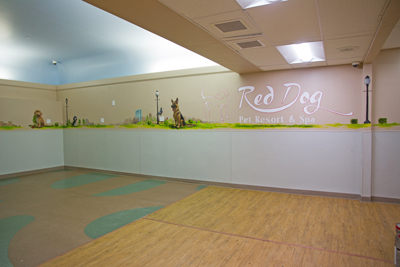 Email us to reserve your spot: events@reddogpetresort.com. What could be more fun than having pet owners and their pets come together in their apartment building for a Yappy Hour? Red Dog would love to partner with you and host an event! We set up Yappy Hours at apartment complexes throughout Boston and find it’s a great opportunity to bring people together. We bring the treats, the water bowls, cleaning supplies and a small fence if needed – you supply the wonderful pet guests and their owners. Dogs can play off leash in the space provided while their owners mingle. 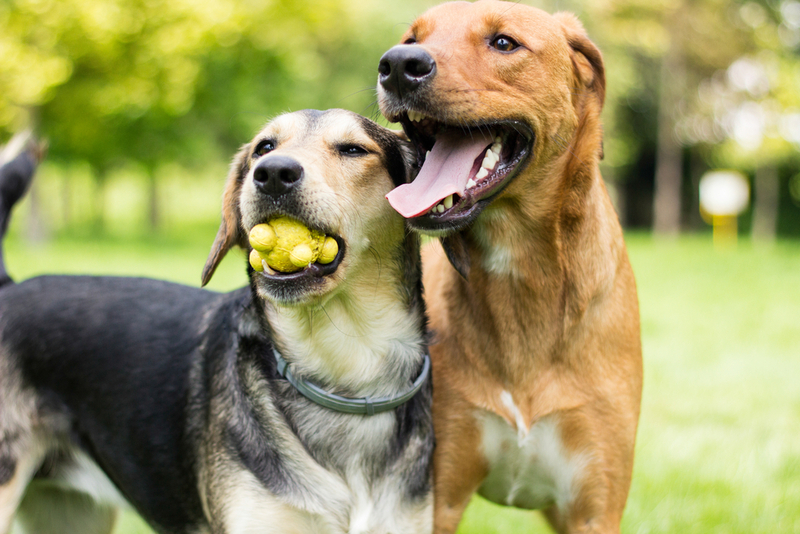 Our Yappy Hours are customization and and can be scheduled any day of the week at apartment complexes around Boston. We would love to hear from you! We would love to help plan your next Yappy Hour, Party or Meetup! Contact our party planners today at events@bostonreddog.com.